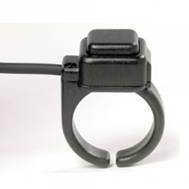 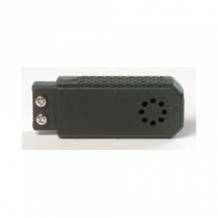 Finger press to talk switch with thin Kevlar reinforced cable, black or flesh coloured. 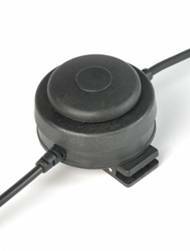 Dynamic microphone assembly for industry standard boom socket. 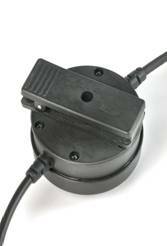 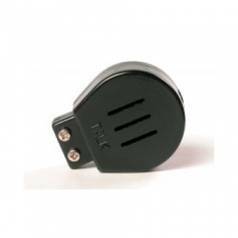 Electret microphone assembly for industry standard boom socket. 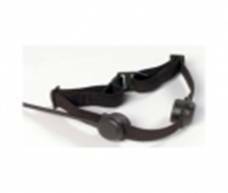 Noise cancellation ports on the side make it ideal in high wind applications.